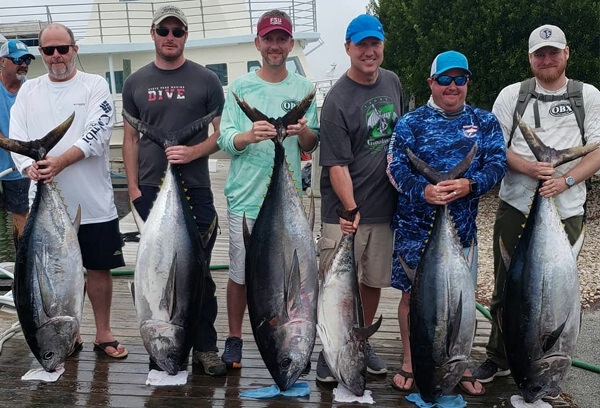 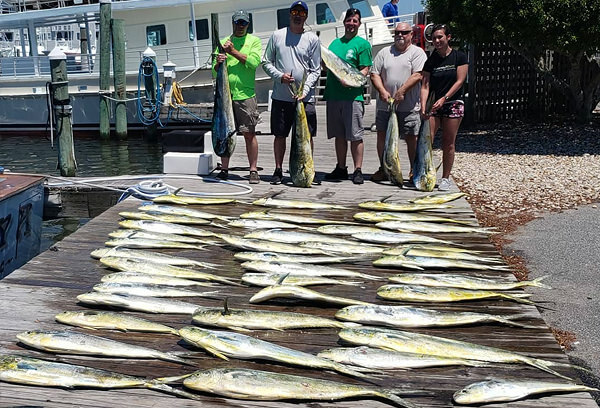 If you’re looking for top-notch Fishing Charters, you’ve come to the right place. 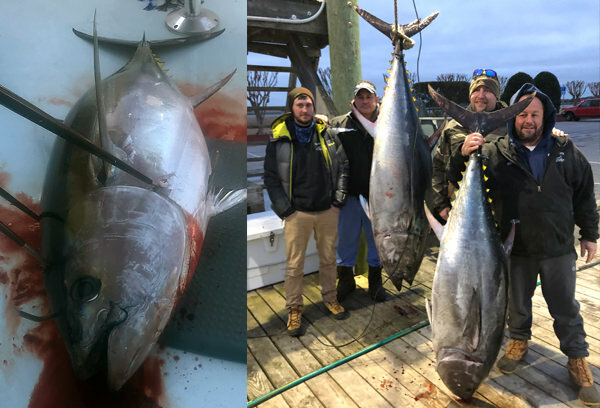 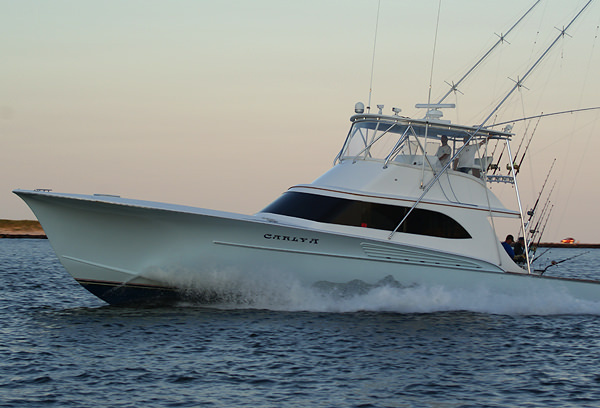 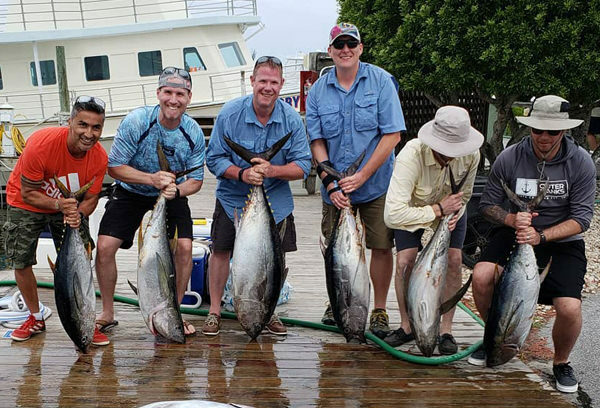 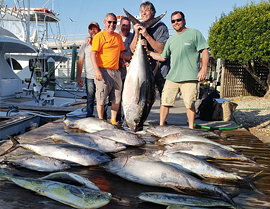 Carly A Sportfishing Charters offers Gulf Stream and offshore fishing charters for up to 6 people in the Outer Banks of North Carolina. 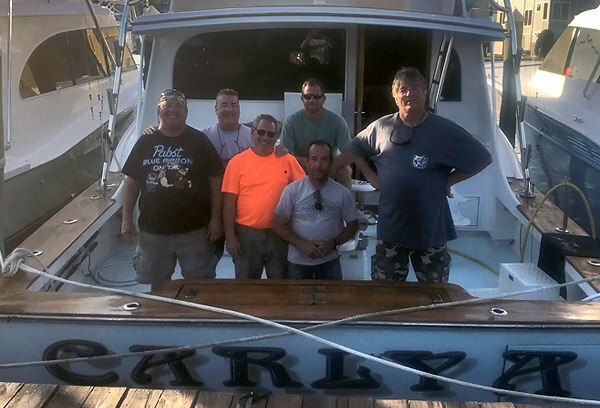 We are docked at Pirate’s Cove Marina and fish out of Oregon Inlet - home to some of the best sport fishing on the East Coast.